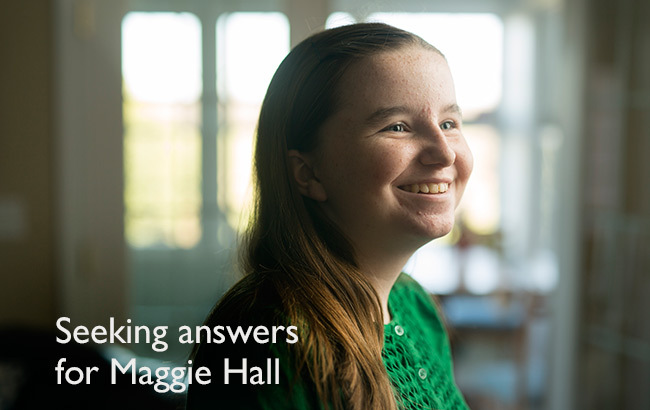 The Vanderbilt Center for Undiagnosed Diseases brings together clinical and research experts from across Vanderbilt University Medical Center who work with experts across the world to solve patient's most challenging medical mysteries. 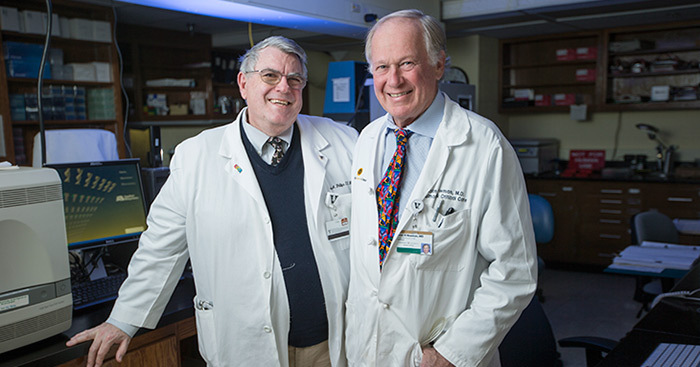 Vanderbilt University Medical Center is one of seven medical centers around the country in the Undiagnosed Diseases Network (UDN), a clinical research initiative of the National Institutes of Health. Creating an integrated and collaborative community across multiple clinical sites and among laboratory and clinical investigators prepared to investigate the pathophysiology of these new and rare diseases.